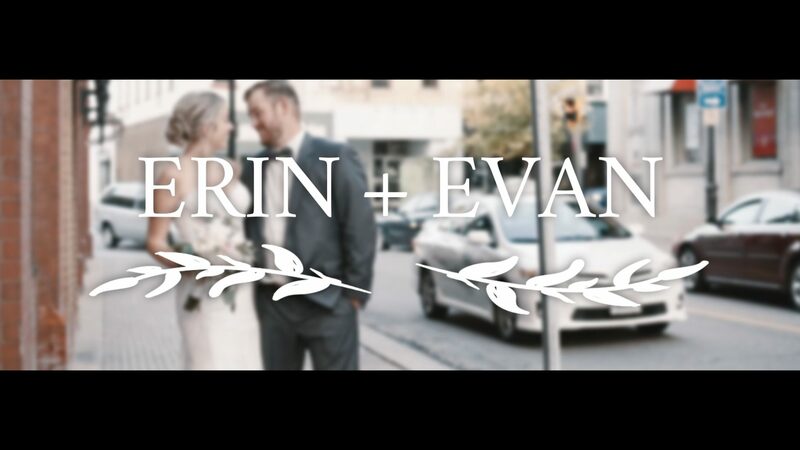 Fine art wedding films for the intimate and adventurous couple. Hey hi hello, I'm Aaron and I have a love for love. A passion to capture the purest of emotions. And a drive to craft your story into a fine art wedding film. It's not just your wedding that's recorded, it's your unique love story that's skillfully stitched into a film. Your love story that's shown to the world in a unique and very customized way to who you are. My strongest asset as a wedding filmmaker is that I always strive for the perfect craftsmanship between the visuals of your day, the audio of you and your closest circle, and the selected cinematic background music. These three elements lay the foundation for building your film. After piecing and polishing everything together, you'll be able to look back at your wedding film in 20 years and feel as exactly overjoyed as you were on your wedding day. This means every film is distinctively unique and really highlights the two of you. So please please please get to know me so I can get to know you!